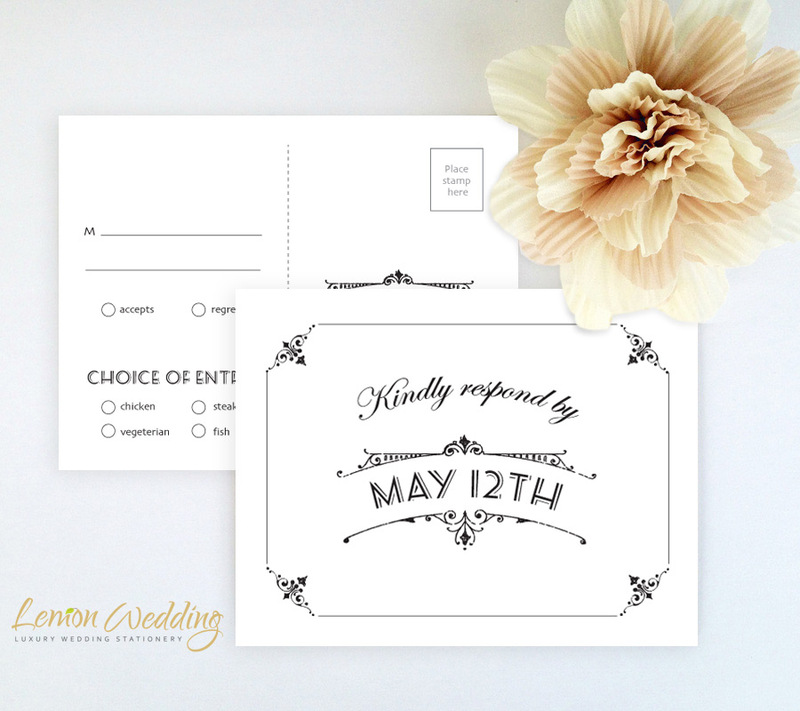 Love should not be mediocre and neither should your wedding announcement. 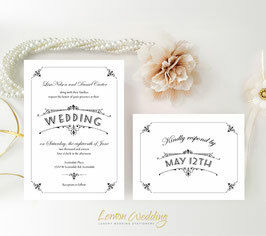 Reveal all the details of your upcoming nuptials with our Classic Wedding Invitations packs. 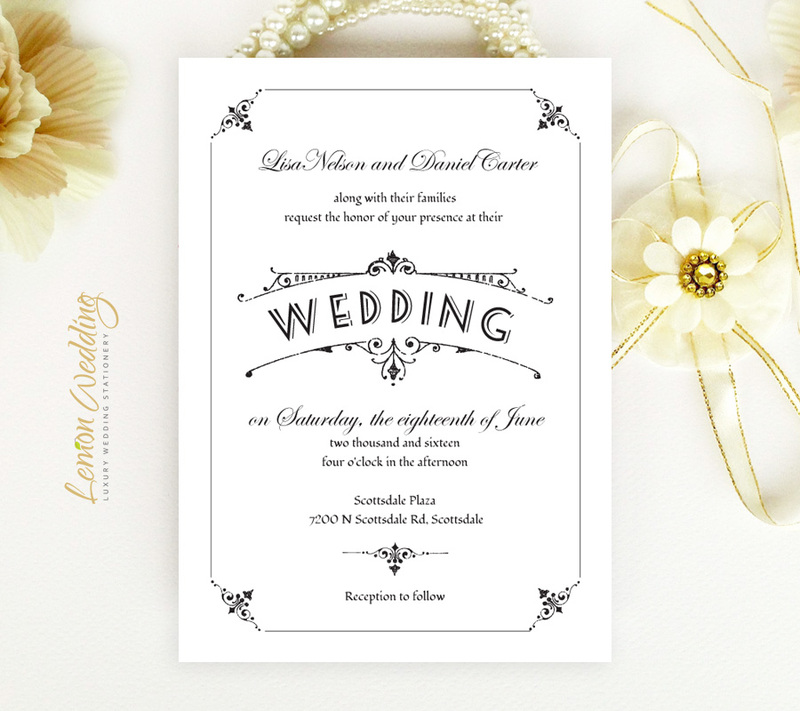 Displaying a classic ornate design, our wonderful set invites features R.S.V.P cards and wedding invites printed on premium cardstock and finished with a timeless font.